On 21 November, the Delhi Police seized over Rs 49 lakh in old high-value currency notes from a man, who was taking the money to Haryana, on Tikri border in West Delhi. 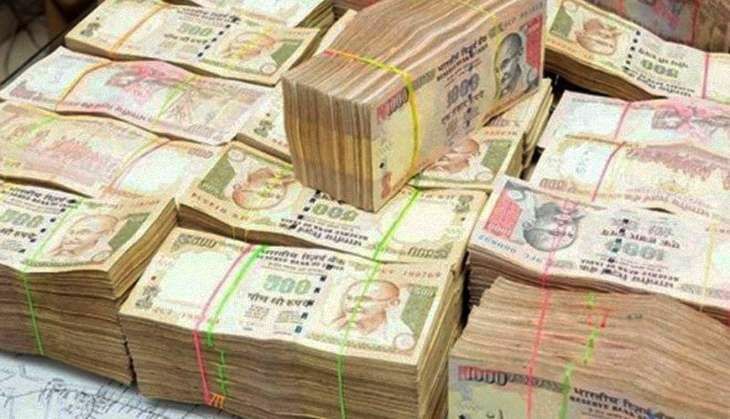 On Sunday, Dinesh was driving towards Haryana in an SUV when his vehicle was stopped and upon searching, a bag containing Rs 49,96,000 was found, a senior police officer said. "We received a tip-off about a man going towards Jhajjar with a high amount of demonetised currency notes. Dinesh was detained around noon at the Tikri border with the money," the officer said. Dinesh told the police that he works as a driver for Pitampura resident Anij Gupta, who is into finance and it was his employer's money that he was carrying, he said. It is suspected that Gupta had either given Dinesh the money to get it exchanged for new notes or to make a payment to someone in Haryana, he added. The money has been seized and the IT Department informed. Further investigation is underway. On 18 November, Nazer-e-Alam, a resident of Gorakhpur, was arrested with Rs 96 lakh in old currency notes of Rs 1,000 denomination. He was carrying a bag with Rs 96 lakh and couldn't offer any satisfactory explanation for possessing such a huge amount of cash. On 17 November, police had seized 500 demonetised notes of Rs 1,000 denomination from an employee of a West Bengal-based firm, onboard the Sealdah-Delhi Rajdhani train. Police had detained a paediatrician with Rs 69,86,000 in Rs 100 denomination in central Delhi's Paharganj area on 16 November.